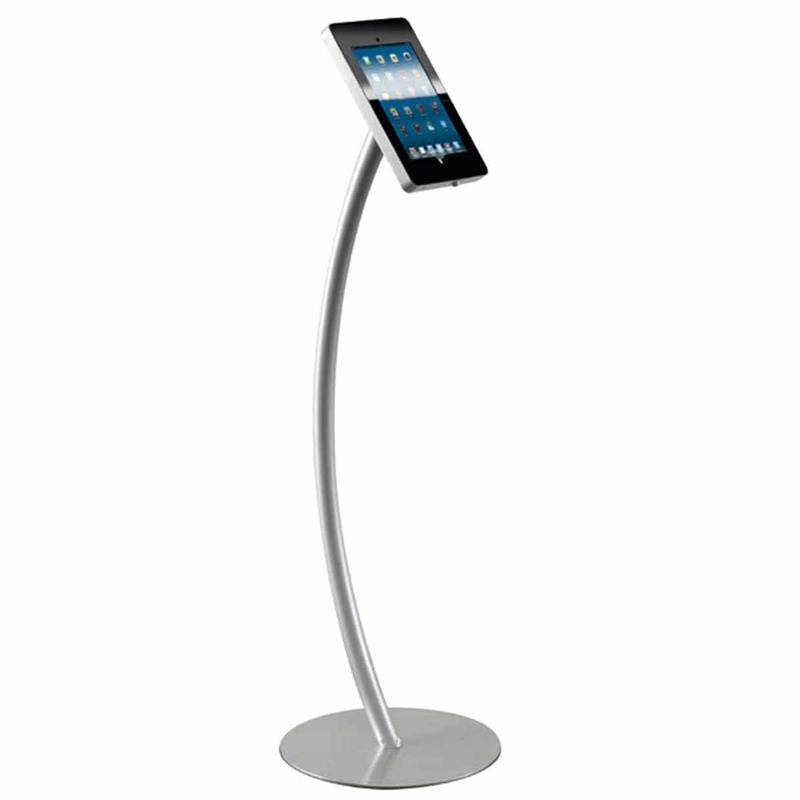 A sleek iPad Wall Mount, which allows you to attach your iPad to any vertical surface. 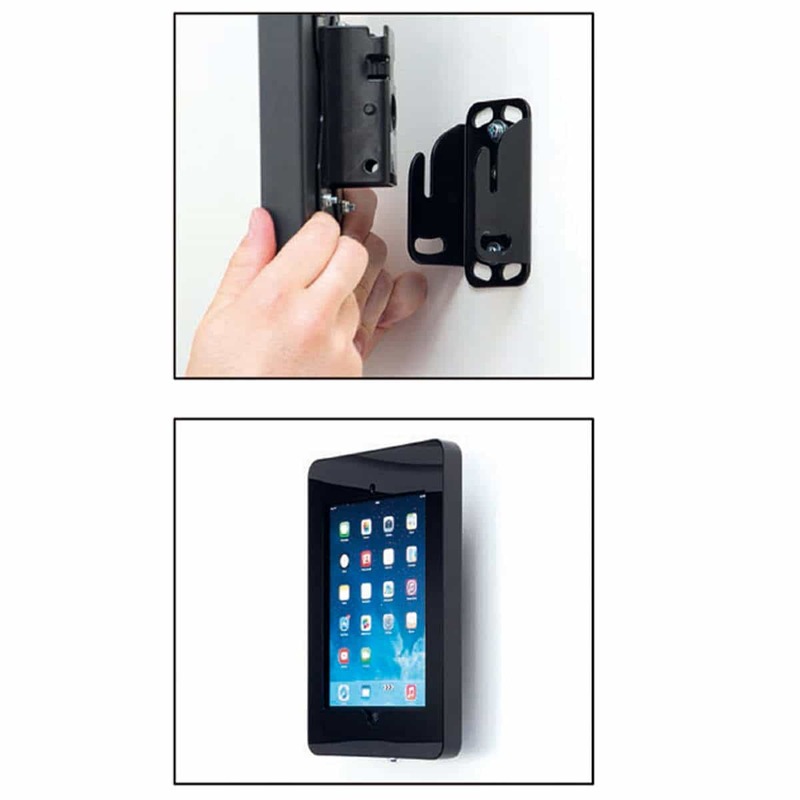 This iPad Wall Mount is an unique way of attaching your iPad to a vertical surface. 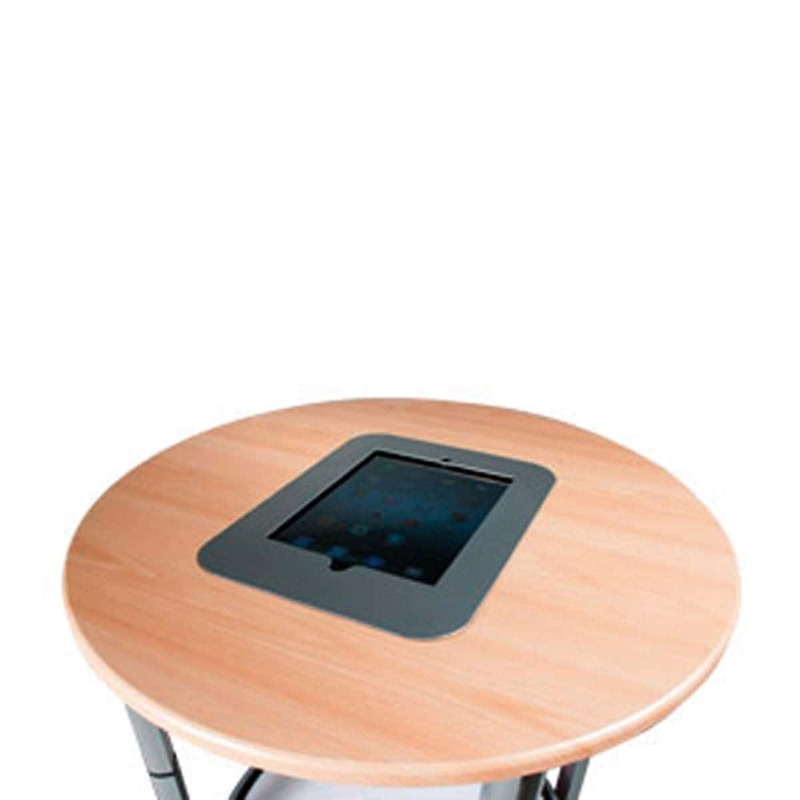 You can display your iPad on office and reception walls, or onto the wall of your exhibition stand. 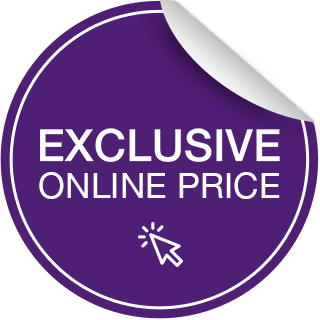 The holder can be mounted portrait or landscape with an easy tilt adjustment, (+17 degrees to -10 degrees, no rotation or swivel movement). As a result you can easily adjust your iPad with no issues. 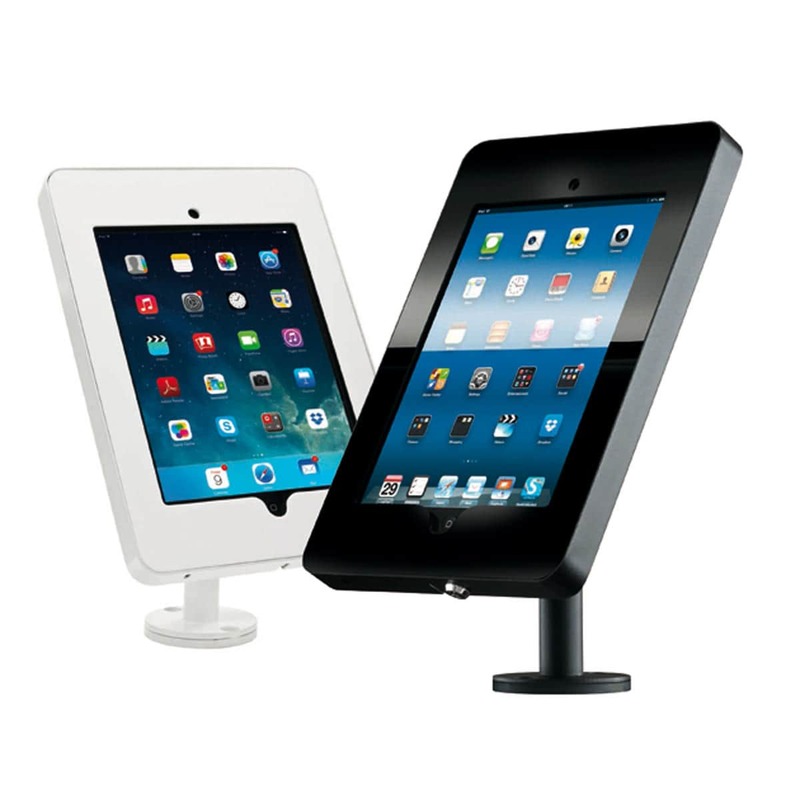 Available in sleek black or modern white finish so your iPad holder will suit any environment. 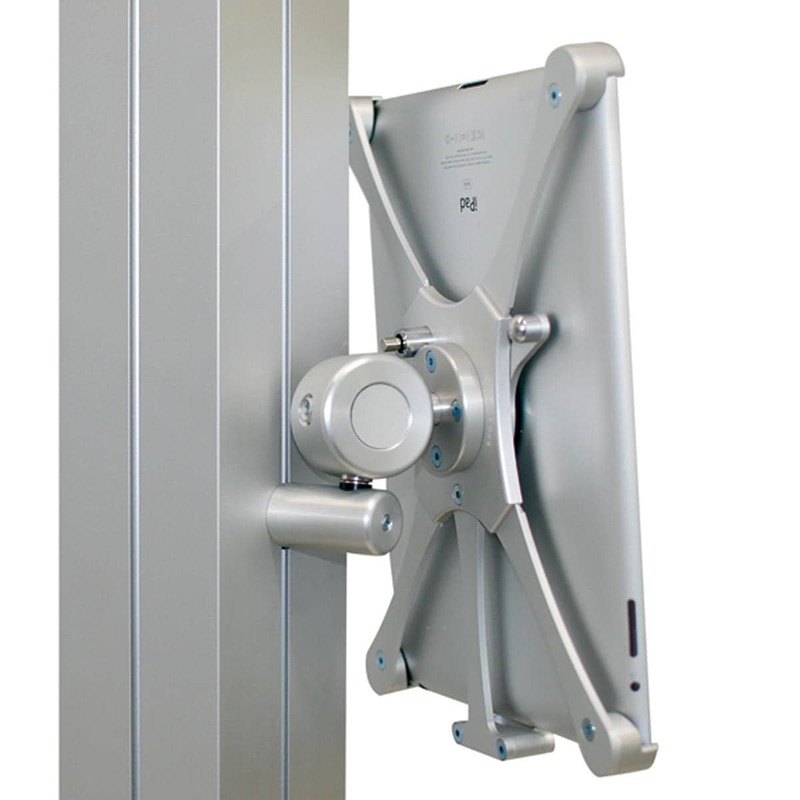 Supplied complete with a tilting bracket and security locking screws.